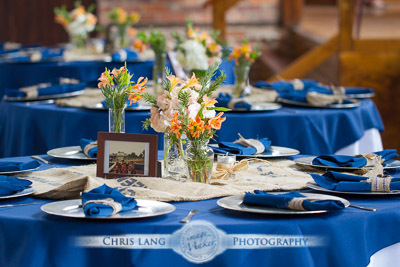 Interestingly enough it was Chris's work that ultimately lead us to getting married in Wilmington. 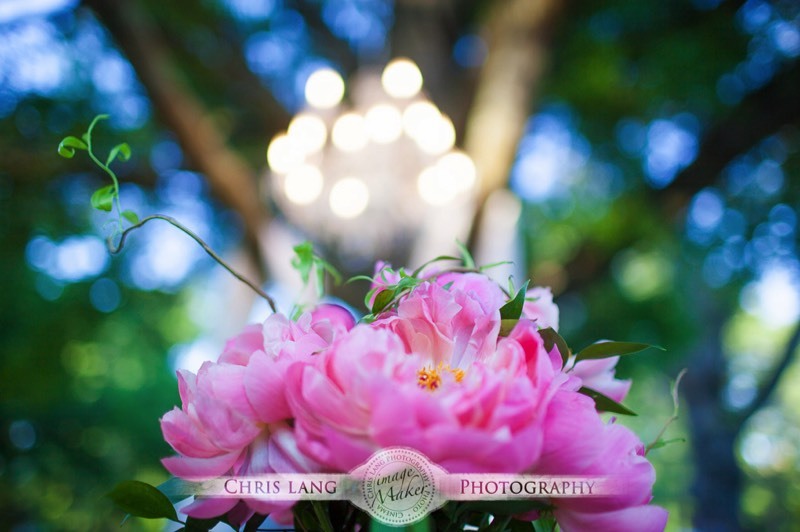 We were searching the web for places and ideas when we ran across Airlie Garden photos that Chris had taken. We set up a short trip over the holidays to visit Wilmington and Chris was very accommodating to meet us at his studio that weekend. The quality of his work is exceptional but that probably isn't the first thing that comes to mind as odd as that sounds. 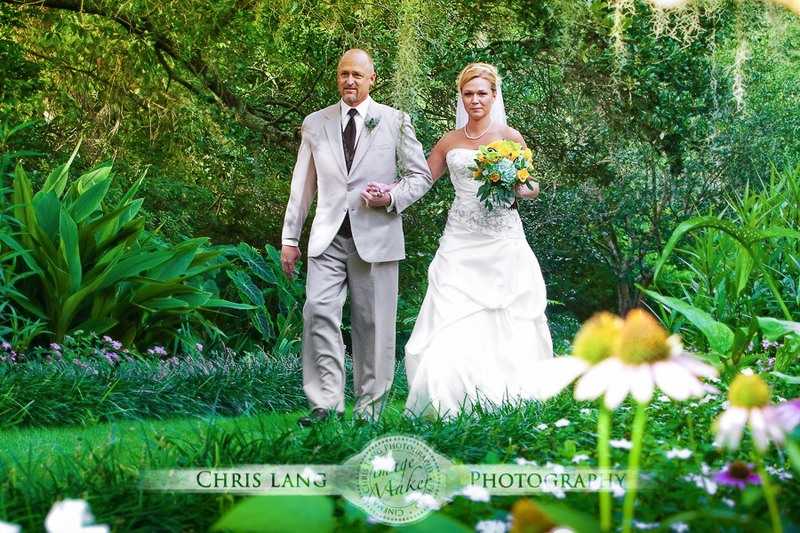 The most memorable thing about Chris was the overall experience he provided throughout the entire process. From the moment we met him we really felt as if we have known him forever. 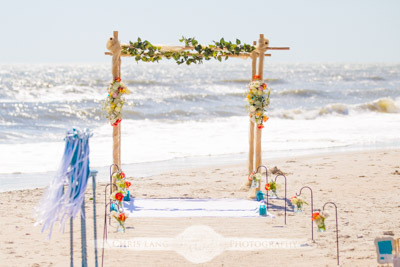 Given the general stress, excitement, and complexity of planning a wedding he really puts your mind at ease with his ability to walk you through the process and offering up many ideas and approaches that will work for you. The reality is that most people don't really know what they want and he was certainly able to map out a plan, approach, and package that worked for us. We rated him a 5 out of 5 across the board without hesitation. The quality of his work (pictures) is impeccable from clarity, variety, and really being able to capture the essence of the day...not just lining up and snapping pictures. 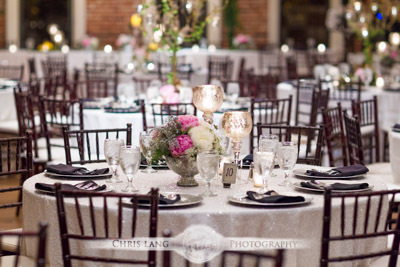 Chris was always easy to get in touch with before, during, and after the wedding and his professionalism and flexibility were also top shelf. 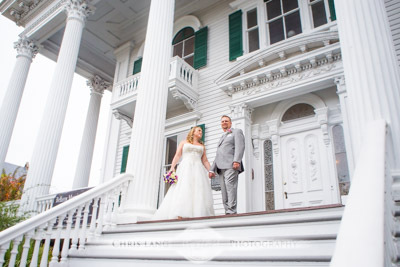 He tirelessly worked with us to get our photo album and canvas portraits to be exactly what we wanted and he did not stop until we were 100% satisfied. One might think you would pay a fortune for this level of service but his prices are also very reasonable and he also was willing to customize a package and price for us since we had a small and simple wedding. 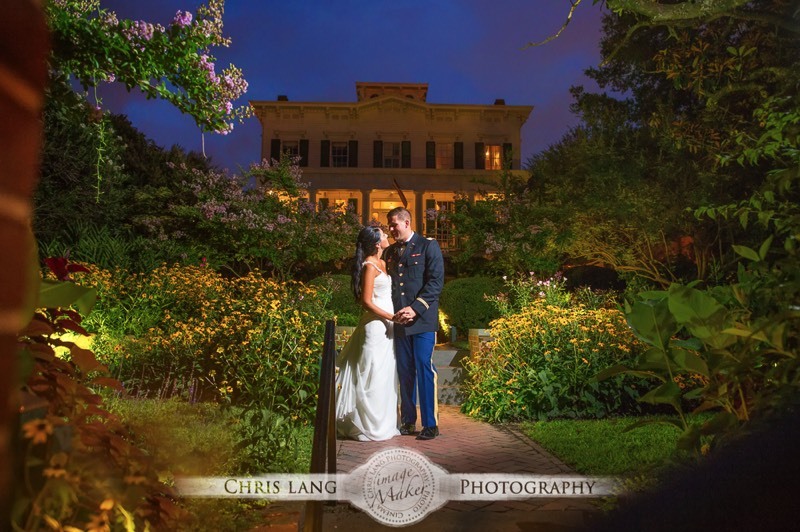 Without hesitation I would recommend Chris for a wedding or any special event that you would want high quality pictures to enjoy the memories for a lifetime. 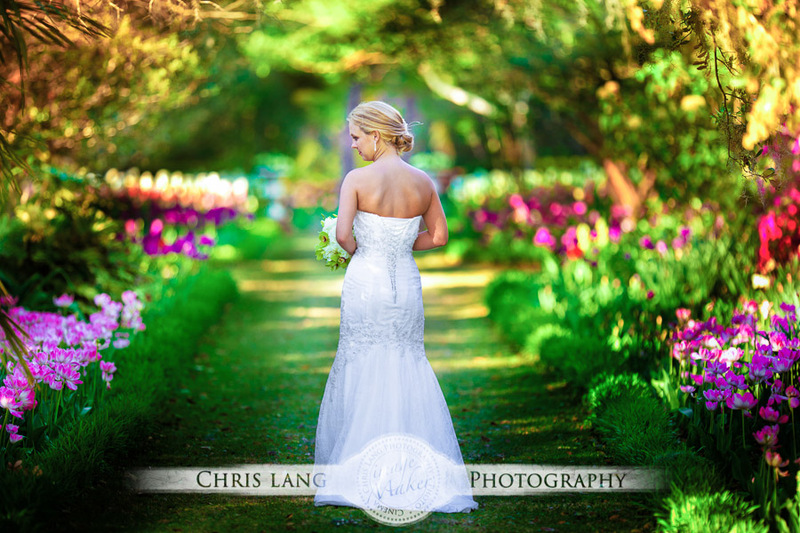 a brides entrance into the garden ... perfectly unforgettable. The Gardens at Airlie are amazing. 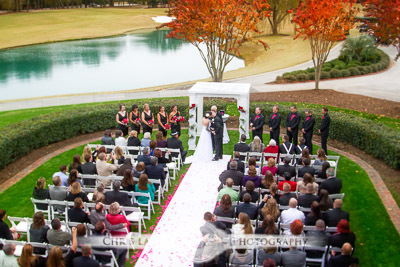 The lush & diverse landscape provides an incredible background for wedding pictures. In addition to the gardens, there are several places where garden structures and pergolas decorate the lush greenery. At times you forget that you are only a stone throw away from the white sandy beaches of Wrightsville Beach. 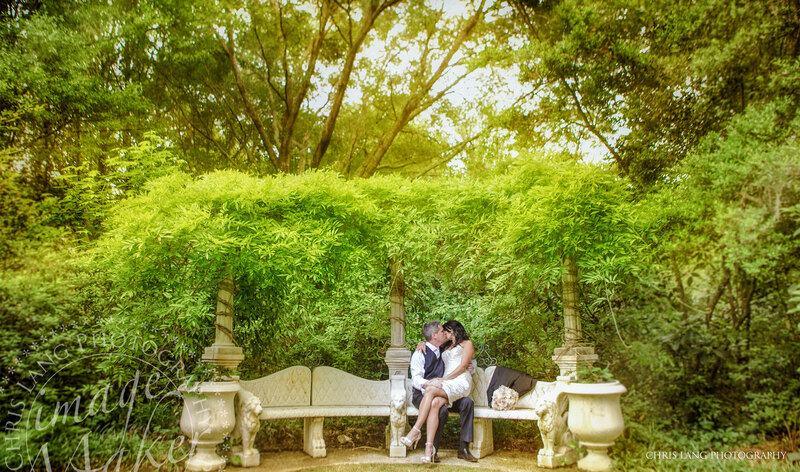 I could spend a large portion of the day photographing just the Bride & Groom in the garden area. 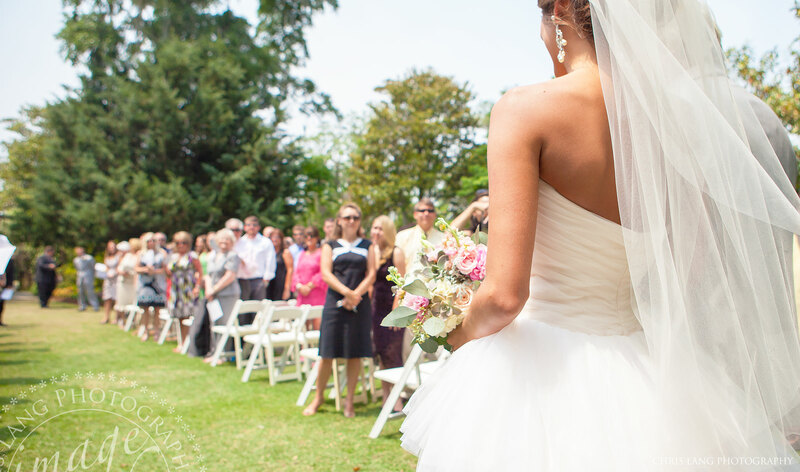 In my opinion, the Brides’s entrance into the garden area through a long manicured walkway is not only dramatic, but creates a perfectly unforgettable beginning to any wedding. Probably my most favorite bridal entrance I shoot because the natural walkway surrounded by a natures tunnel builds the excitement as the brides makes her entrance into the garden. 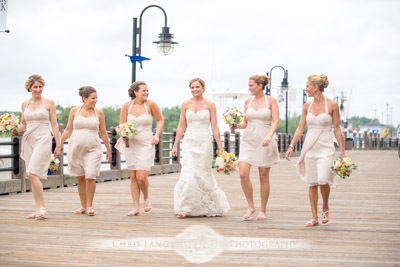 Balcony on Dock is another great Downtown Wilmington Wedding Venue. 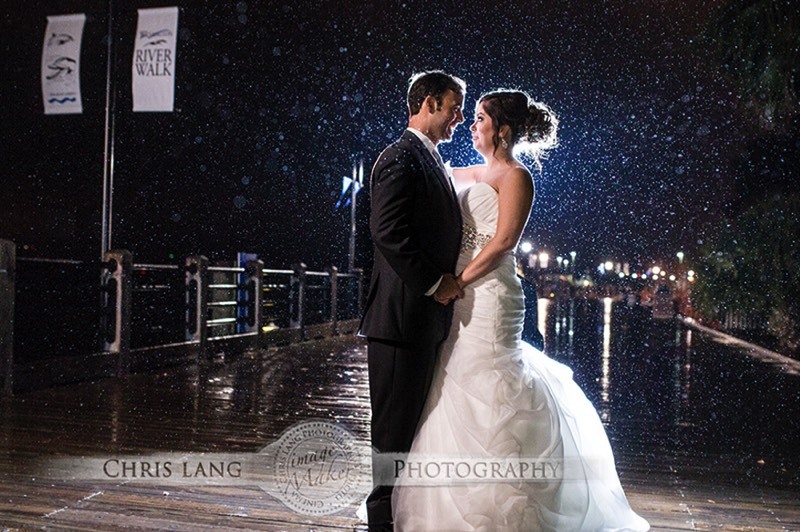 Here you can view our Balcony on Dock Photographers images and see another Downtown Wilmington Classic Wedding Venue. 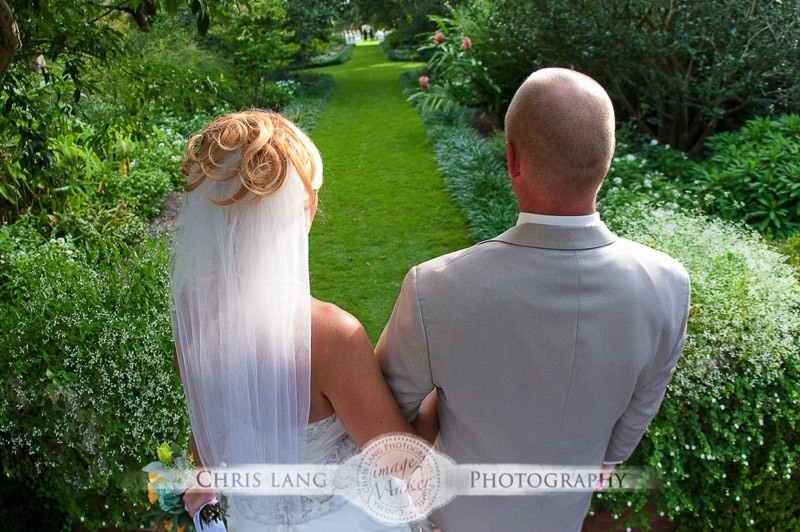 Airlie Gardens Weddings for an amazing garden setting . 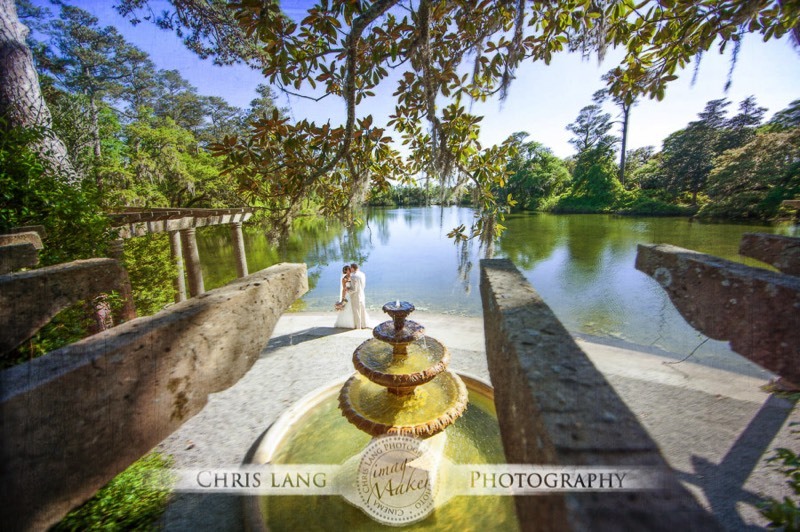 See our Airlie Gardens Wedding Photography and see what an incredible wedding venue this is. 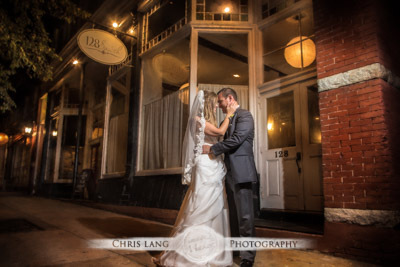 Chris Lang's Wilmington Wedding Photography is a blend of different wedding photography styles than makes up Chris Lang’s signature style and approach. 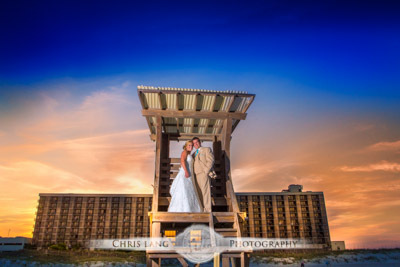 Chris calls it a Lifestyle Wedding Photography Style. It is about finding your style rather than just shooting ours. 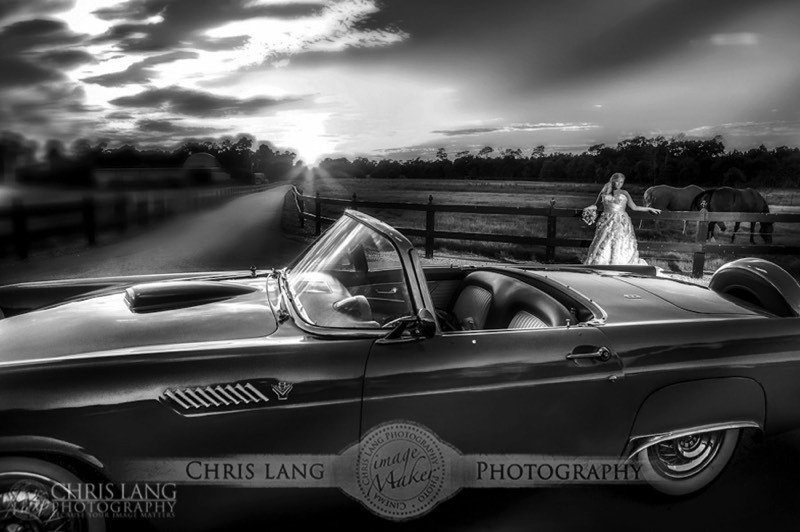 From Fine Art Wedding Photography to a Photorjounalistic Wedding Style or even a Candid & Fun Wedding Photography Style, Chris uses his creativity and blends style together for a wedding portfolio that is simply you. 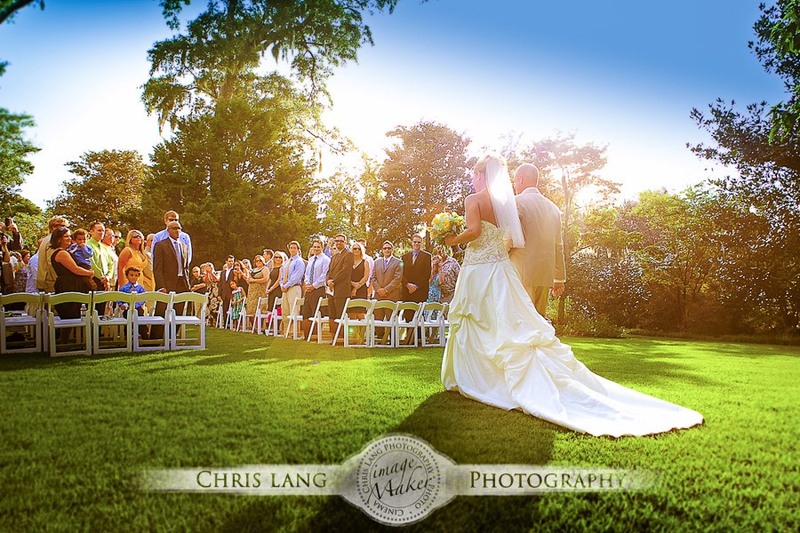 Chris takes an unobtrusive approach that is free flowing and flexible that allows for your day to "Just Happen." 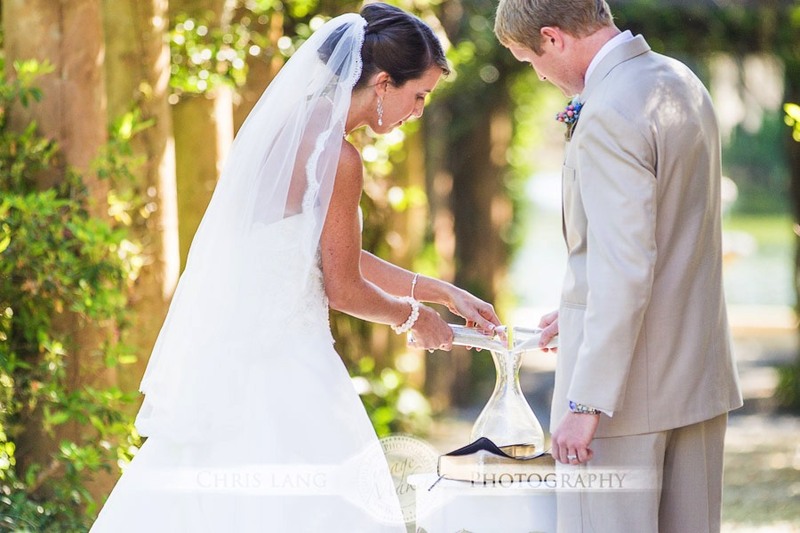 For the discerning Bride looking for a North Carolina Wedding Photographer, be sure to check out a Premier Wedding Photographers work while seeing some of the wedding trends in photography along with seeing some wedding pictures and wedding styles for ideas and inspiration. Engagement Sessions AKA "yes" is that special time between "yes & "i do?" Being a Wilmington, NC Engagement Photographer, we get to photograph in some pretty awesome places. Chris takes the time to photograph every couple in an individual way concentrating on the connection and relationship between couples. 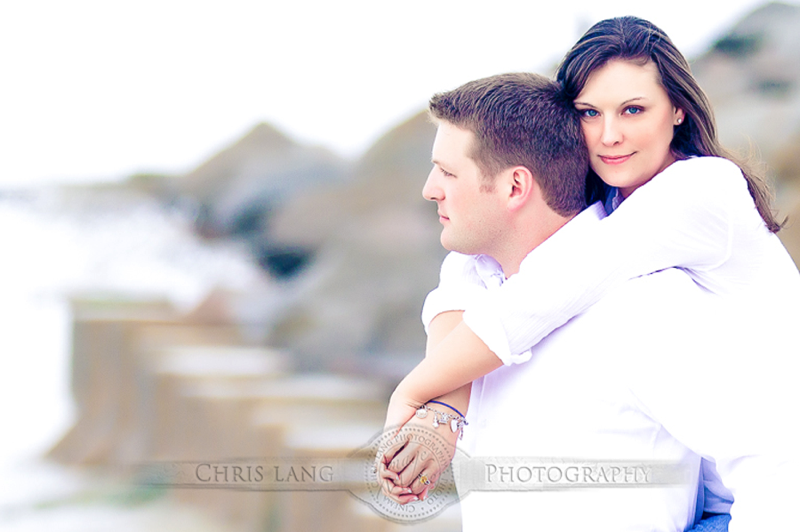 Engagement photography is more than going out and taking a few snaps. It is about creating fun & candid engagement pictures and a portfolio you cannot wait to show off with family and friends. It is the what makes our job fun. It never gets old hearing the first expressions from our couples when they see their engagement pictures. In fact that is what makes it al the more special for Chris. 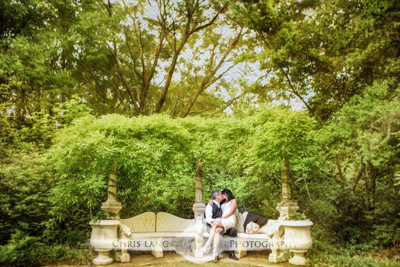 Be sure to check out our North Carolina Engagement Photographer gallery or stroll on over to Wilmington NC Photographer Chris Lang weddings for a plethora of engagement pictures. 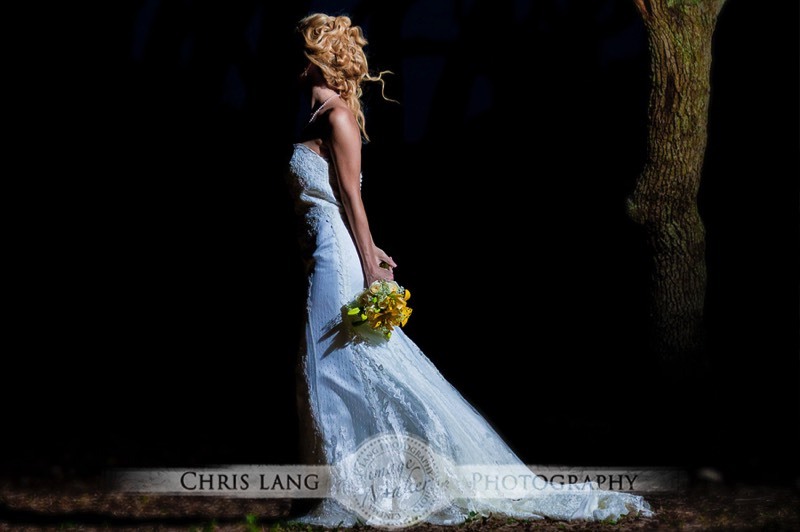 "Bridal Sessions" are one of Chris's favorite photography sessions. 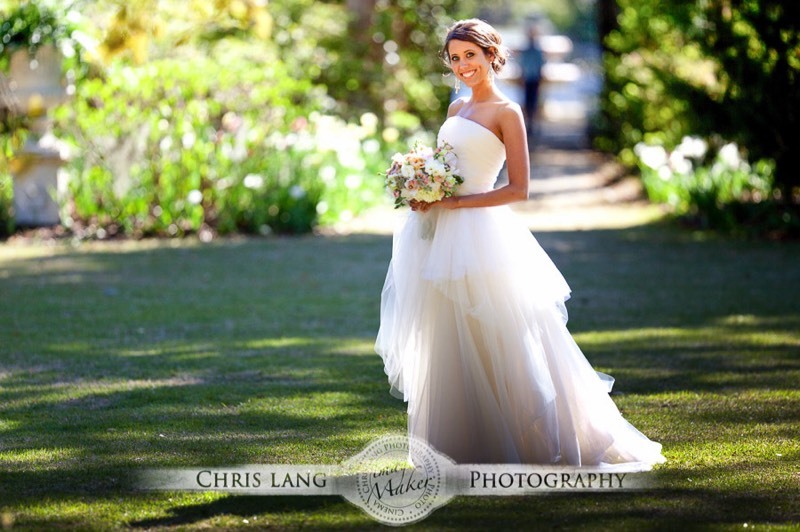 If you are a Bride looking for wedding photographers who photograph Bridal Sessions as a bridal portfolio rather than for single bridal portrait, take a look at our galleries. 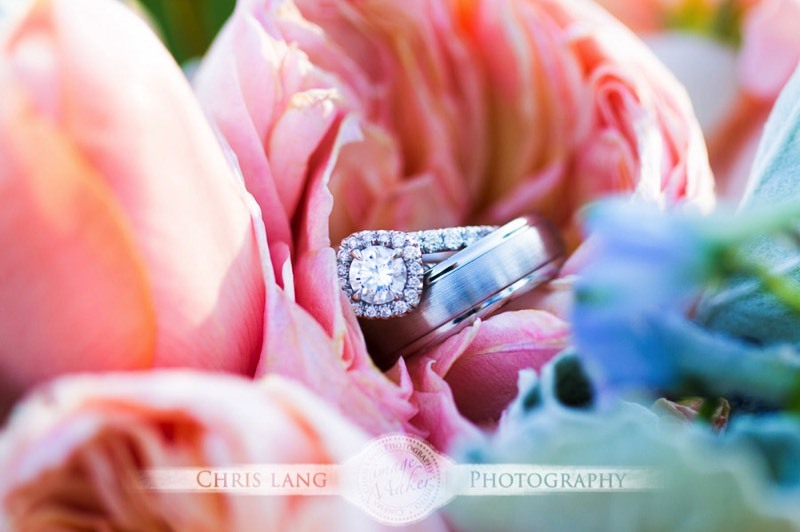 Chris takes the time with every bride to create Fine Art Bridal Photography and bridal portfolios. 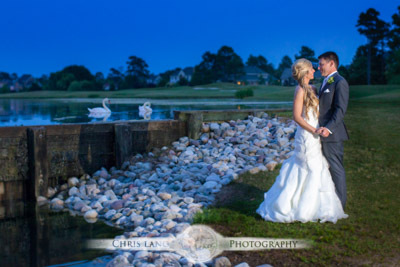 So if you are searching for Wilmington NC Bridal Photographers give Chris a call and find out why he is a sought after Wilmington Bridal Photographer. 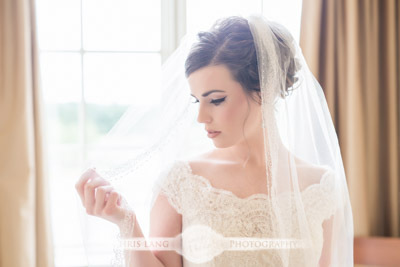 Bridal Photography is no longer about one picture. 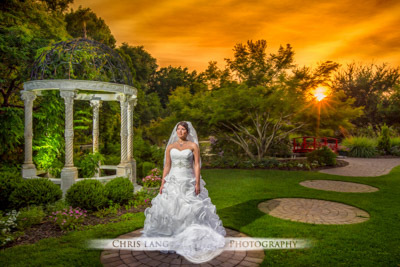 It is about taking the time outside the crazy schedule of a wedding day and being able to take some time to create a artful portfolio of bridal pictures that will stand the test of time. 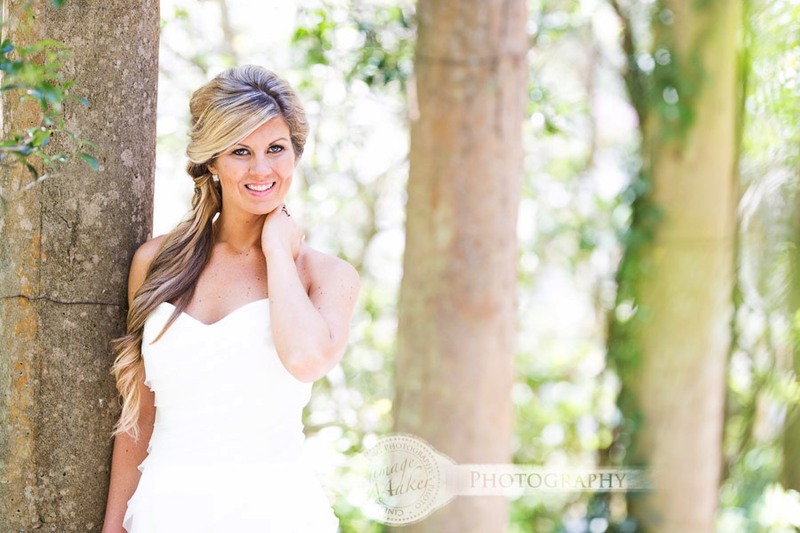 Check out my “In White” portfolio where I give some insight about why every bride should do a bridal photography session. 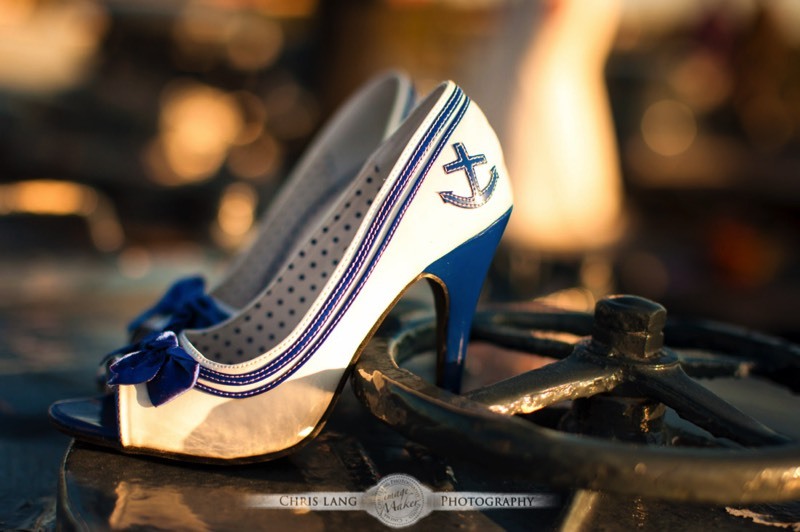 Lifestyle Photography is a style of photography that Chris uses to capture real life events in an artistic manner of the everyday. Lifestyle photography is natural, believable and not over posed photography session. Lifestyle Photography is about the everyday, real life moments and personalities in a photograph. It is the process of capturing the essence of one's personality and character that embodies life. 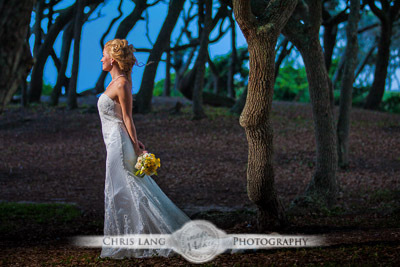 Looking for Wilmington Lifestyle Photographers, contact Chris. You can also visit our Lifestyle Photo Gallery to see some pictures. 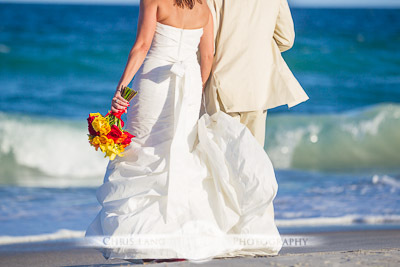 We even have a Lifestyle Wedding Photography style that is a blend of multiple weddings photography styles. Wilmington Family Photography and Family Portraits AKA "Generations," are fun, relaxed and creative. 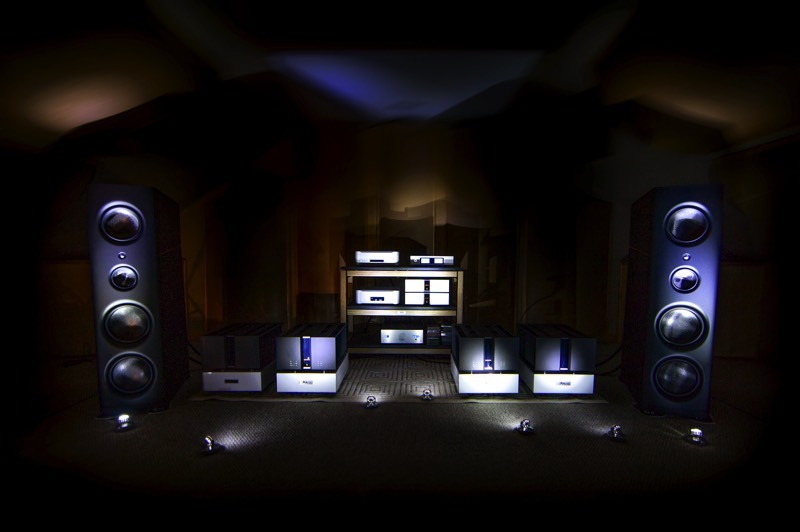 We refer to the family sessions as "Generations." We often get the privilege to photograph several generations of families in one shot, however, most the time it is all about the children and parents that make up our family portrait sessions. If you are looking for something that is well a bit less posed and traditional then give us a call and let us create something special for you. 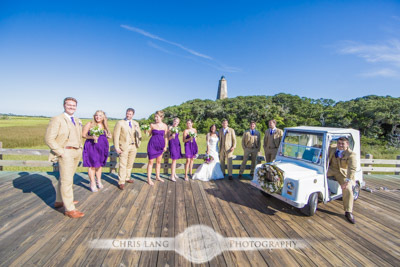 We are part of the Wilmington NC Family Photographers Network. 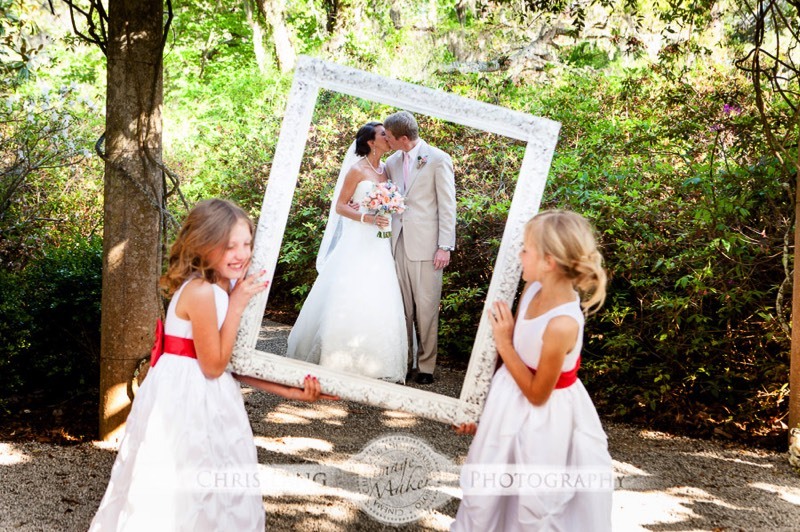 Check out our Family Portrait Gallery at Generations. 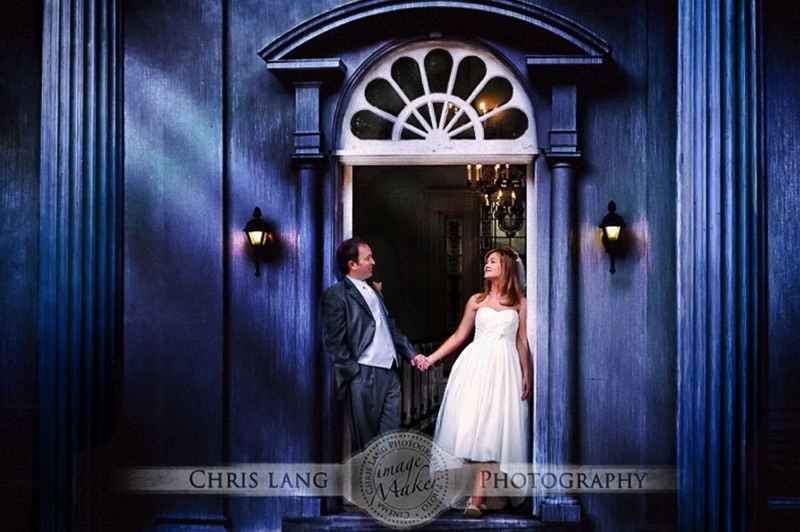 Our Wilmington Photography Studio will rival any professional studio. 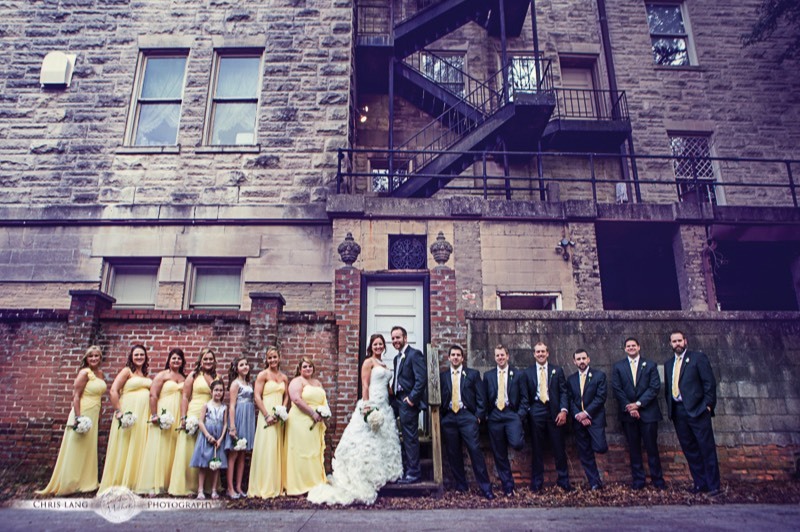 The Studio is 3000 square feet of rustic hardwood floors and located in the heart of Down town Wilmington. 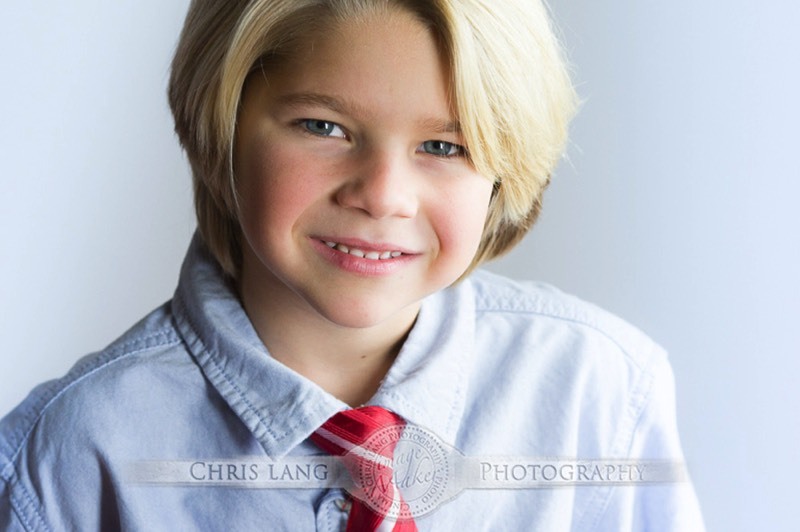 For Studio Photography Chris can accommodate everything from Professional Head Shots to Commercial Photography. If you are a Professional Photographer looking to rent a studio contact our Wilmington Professional Photography Studio for Studio rental Information. Sports Photography AKA "Competition," is one our Chris's passions to photograph. It is all about the human spirit in competition with one another and against oneself. Some of the most powerful photography comes from the battle of competing. 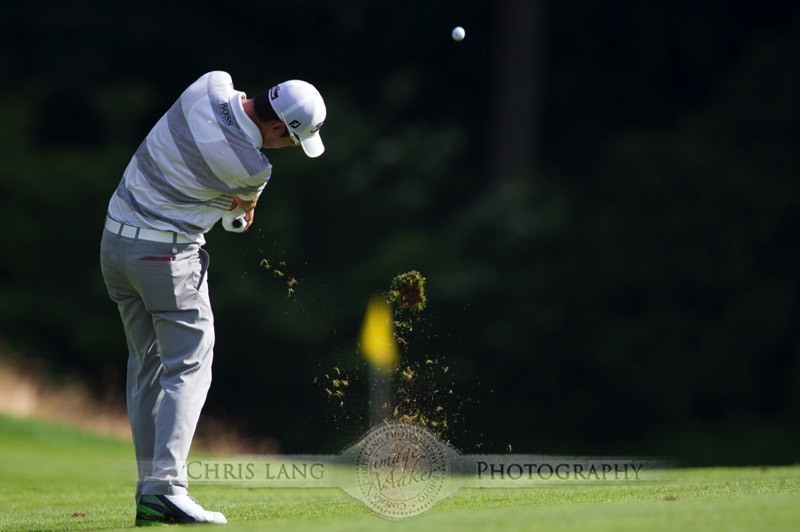 Chris gets the privilege of photographing professional Golf and is currently the PGA's Travelers Championship Tournament Photographer since 2008. So for Wilmington, NC Sports Photographers, Check out our work. 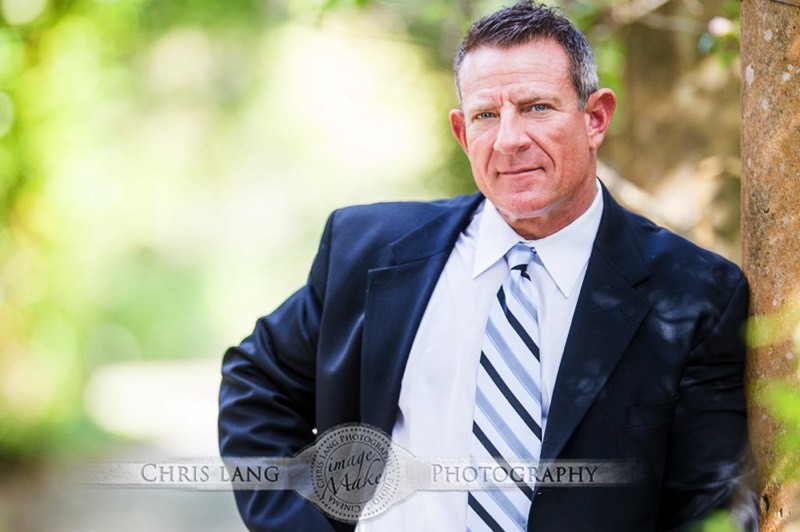 Looking for a Wilmington Head Shot Photographer? 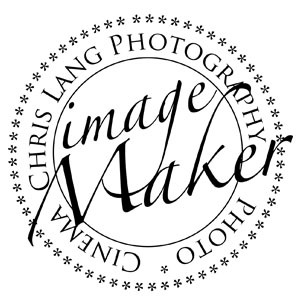 Chris Lang Photography creates powerful and professional head shots for actors, professional people, sports head shots and corporate heads shots. We also can re brand your entire business and staff for a professional and inviting presentation to match your brand. In business your image is everything and it started with the presentation of a first class picture. Chris Lang specializes in both brand development and identity. For professional heads shots Chris is the trusted professional photographer. We offer commercial photography services both locally and nationally. From business and product branding to image campaigns, Chris brings a wealth of experience and creative ideas to help you and your business get attention. 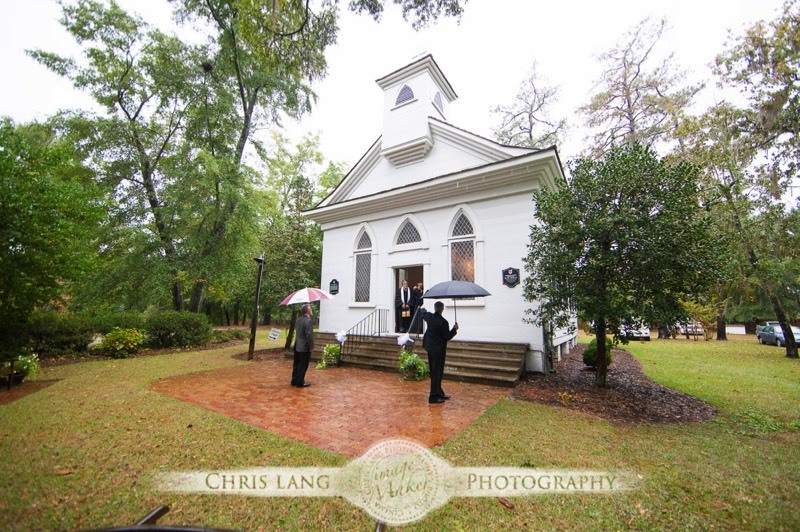 We are part of the Wilmington NC Commercial Photographers network. Portrait photography or portraiture is the art of photographing a person or group. The concentration is on the expression and personality of the subject. 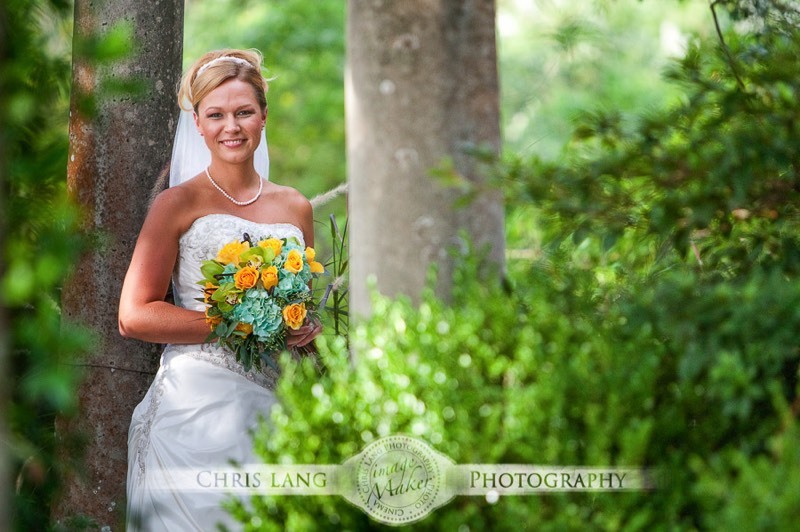 Chris is a Wilmington NC Portrait Photographer. He concentrates on the eye's of his subjects as they are the window to the personality and soul of people. One of his portrait galleries is called eye's for this reason. The Eye's photo gallery you can see a different take on creative portraiture. 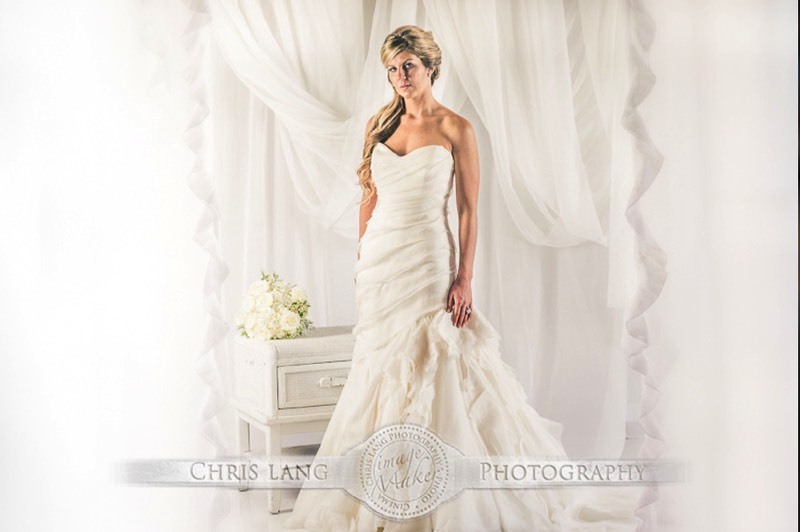 Professional Portraits are typically done in Chris Lang's Photography Studio. You can also see several styles of portraiture on his Studio Website. We offer a wide variety of video and film services. 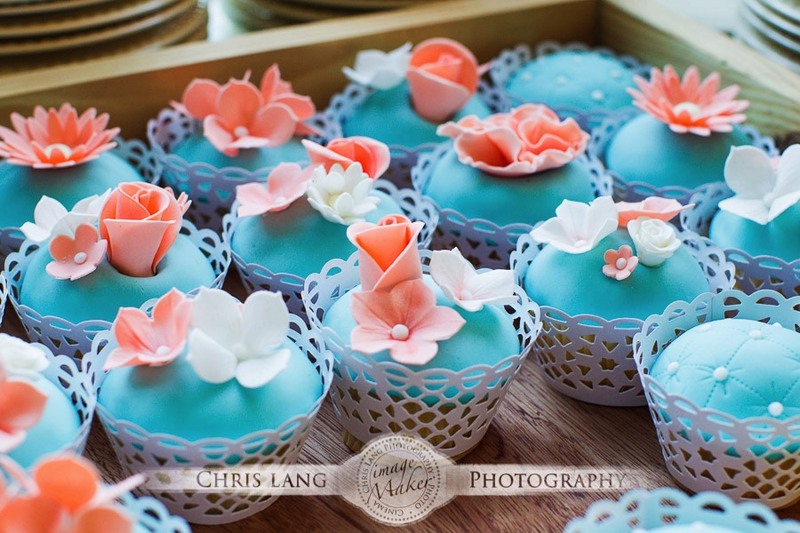 From Wedding Videography to Commercial Branding, We have the creative skill set and ideas to make it happen. Is it your time for your Senior Portrait? Looking for something different? Want to look like a Rock Star. 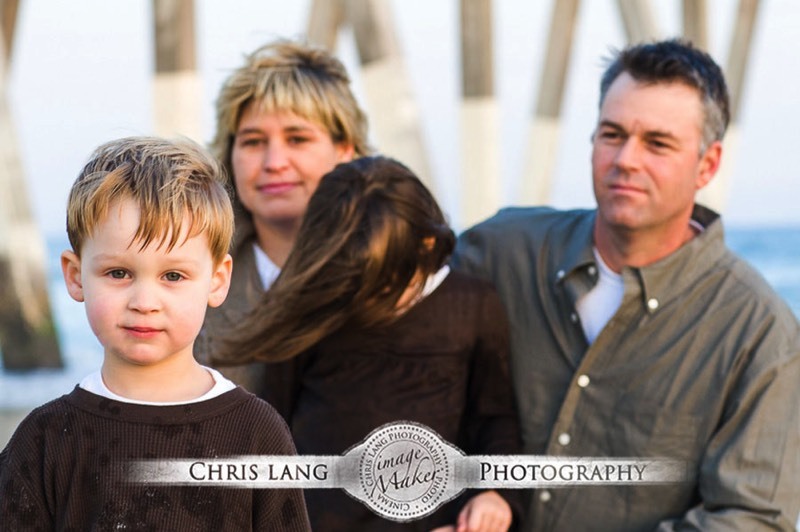 Chris takes a fresh approach to put your personality into your image. From as simple as showing up for a lifestyle portrait session to a staged theme, We can make your portrait rock. Everyone is different and has a different style. 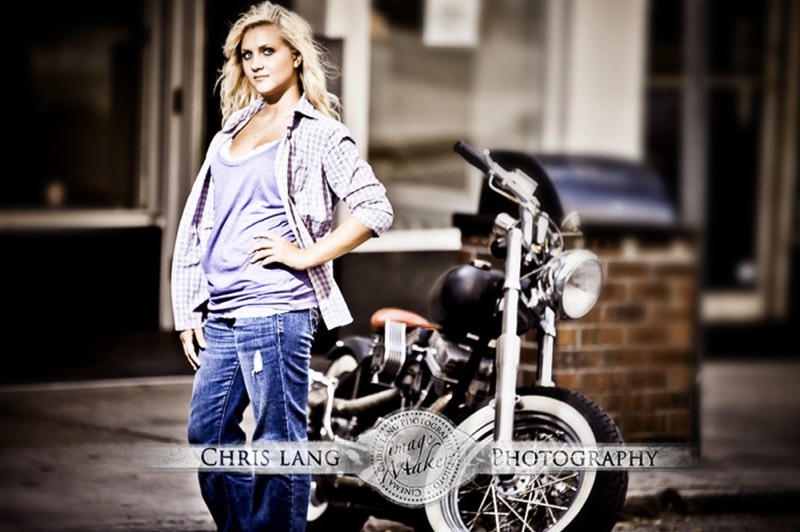 Chris has that creativity to make you Senior Portrait Session something really special. Out are the days of the classic head shot and in are the days of putting your personality into your picture. 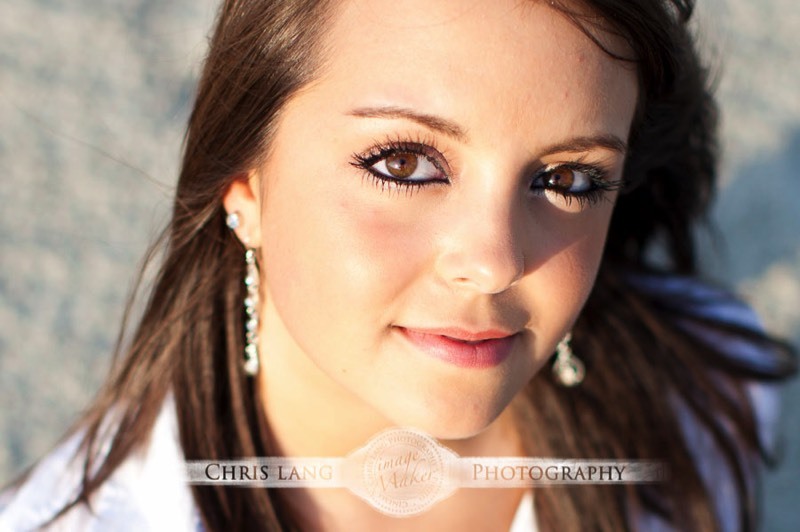 If you are looking for a Wilmington Senior Portrait Photographer with class and creativity, Chris is your guy.